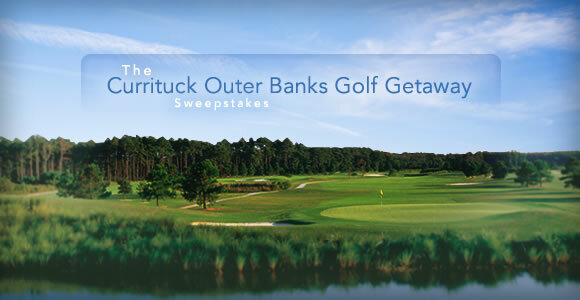 Here are a few Random Sweepstakes I have entered while surfing the web. Sometimes I seem to get lost in the web and find random stuff. 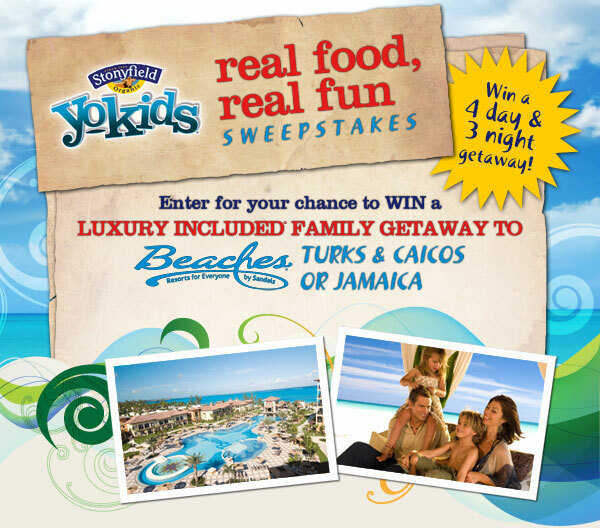 Enter the YoKids® Real Food, Real Fun Sweepstakes for a chance to win the grand prizea Luxury Included® 4 day/3 night family vacation for 2 adults and 2 children (ages 15 and under) to any Beaches Resort in Turks & Caicos or Jamaica, or one of the 15 First Prizes  a YoKids® backpack. Sponsored by Beaches Resorts and KIWI. 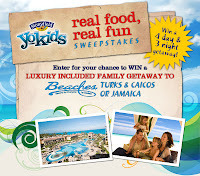 Hurry, sweepstakes end December 31, 2010. Enter now through November 23rd, 2010. 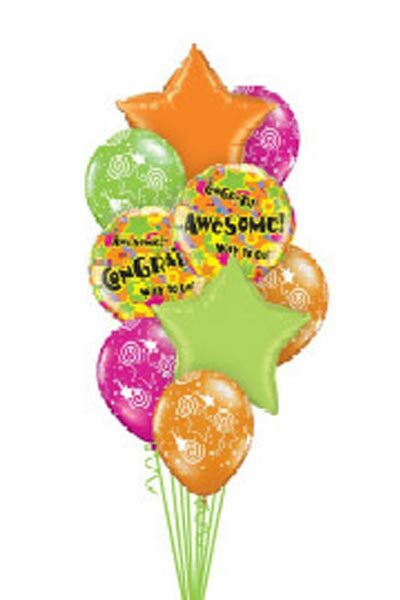 Here is a Sweeps any hubby would love their wife to win!! But I am entering this one for me, I LOVE Golf! !